Please contact me with any questions or to request a date. I am willing to work with you to meet your needs. All of my wedding packages include full resolution .jpg images. Your photos are yours to keep forever! Final digital images on custom wood flash drive in premium packaging. ​Final digital images on custom wood flash drive in premium packaging. 5x7 prints of all bride and groom creative session images in premium keepsake packaging. Contact me to book your wedding today! Please touch or click here to submit your information. 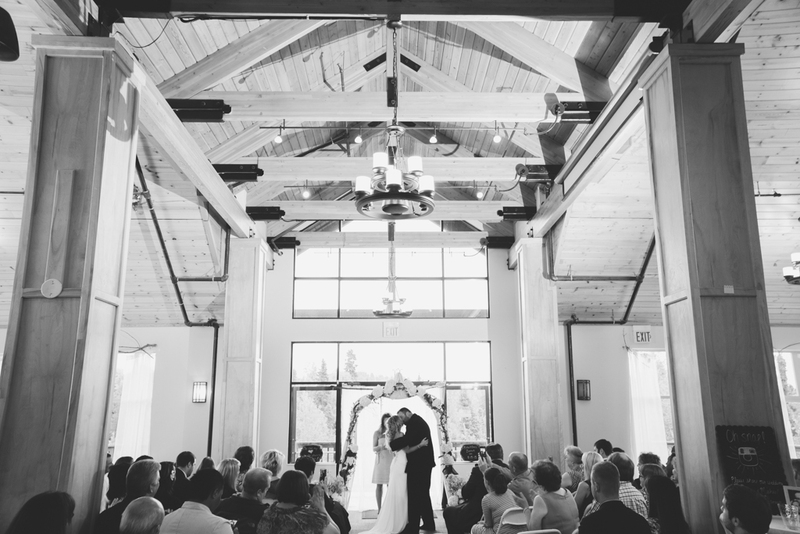 - For weddings out of state or outside of Spokane, travel may be extra. Please ask about a custom package. - Deposit/retainer for weddings is half of package price, with remainder due on day of event. - Photos delivered no more than 2 months after your wedding. - All packages include minor lighting adjustments and retouching in a film-inspired style. - Online ordering gallery is an online website with all of your pictures uploaded and downloading enabled. Please ask if password protection is desired. *Please ask if you would like to see 2017 pricing information.